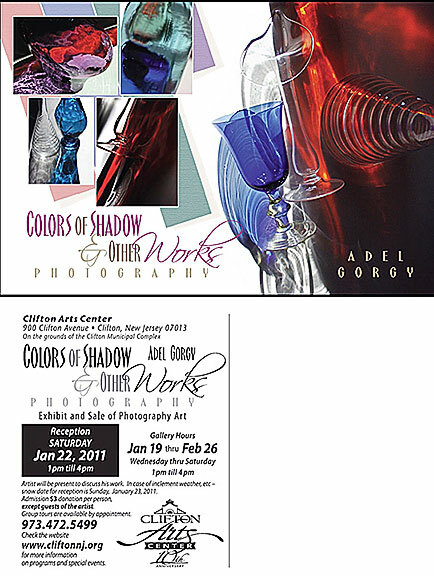 Adel Gorgy Contemporary Fine Art Photography : Recent Exhibitions. Colors of Shadow and Other Works. Clifton Art Center. Roxanne Cammilleri Director.